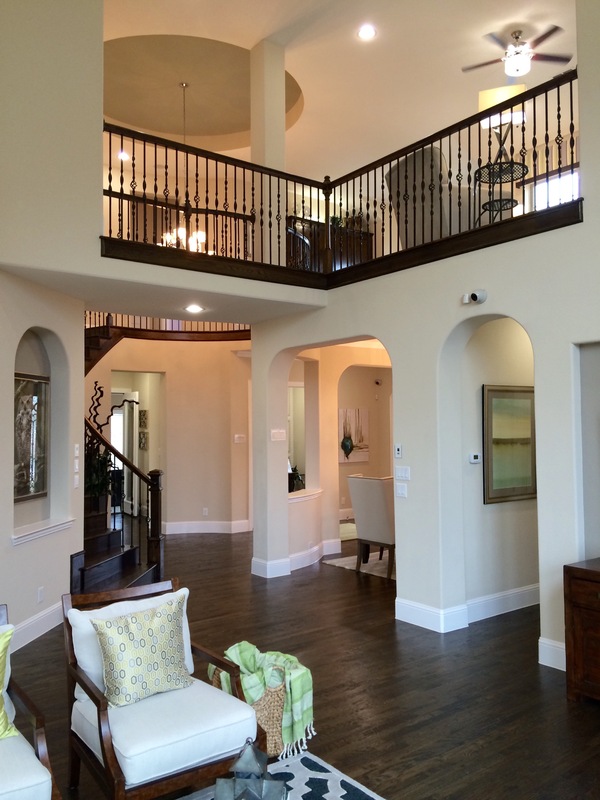 John R Landon Homes at Lexington in Frisco are Selling Strong. 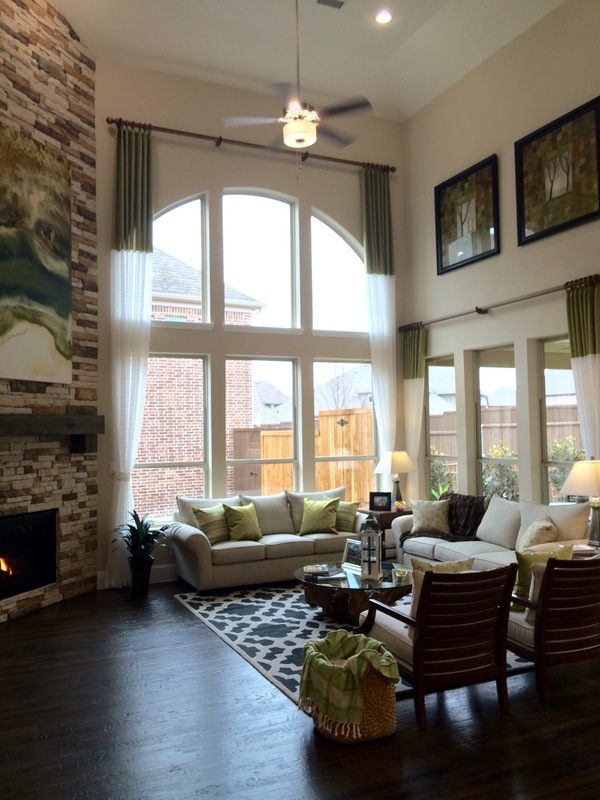 John R Landon Homes at Lexington in Frisco have started sales. 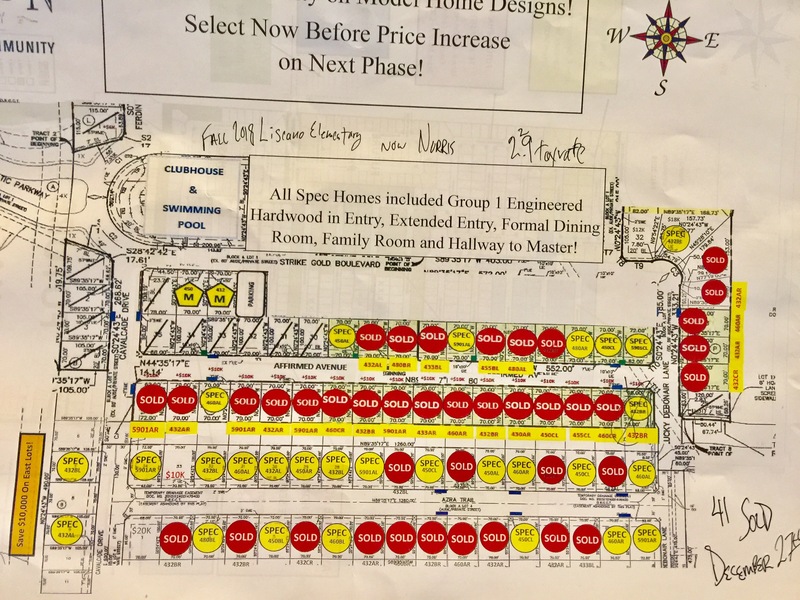 Since only December 27th 2016, they have sold a total of 41 homes out of 73 lots in only Phase One! 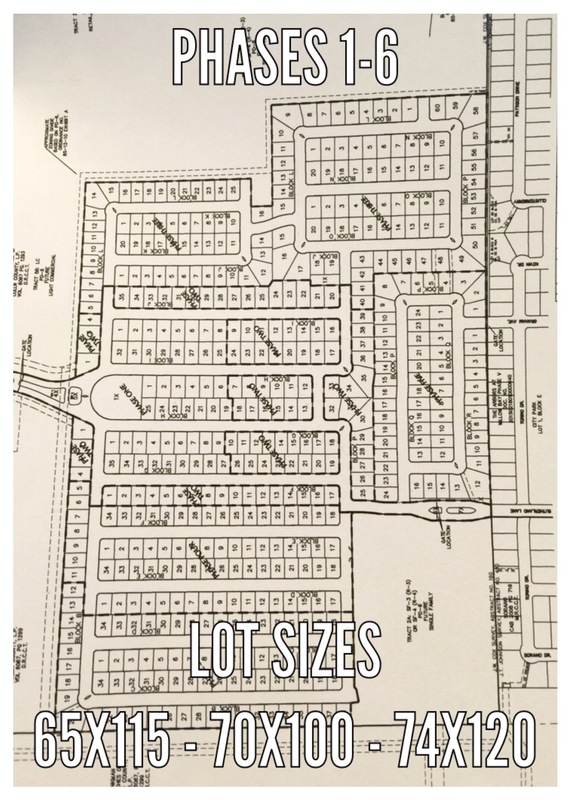 Out of the lots not sold, 27 are spec homes which will be ready a lot sooner than a build job. This section of lots are standard at 70 foot wide by 100 foot deep. 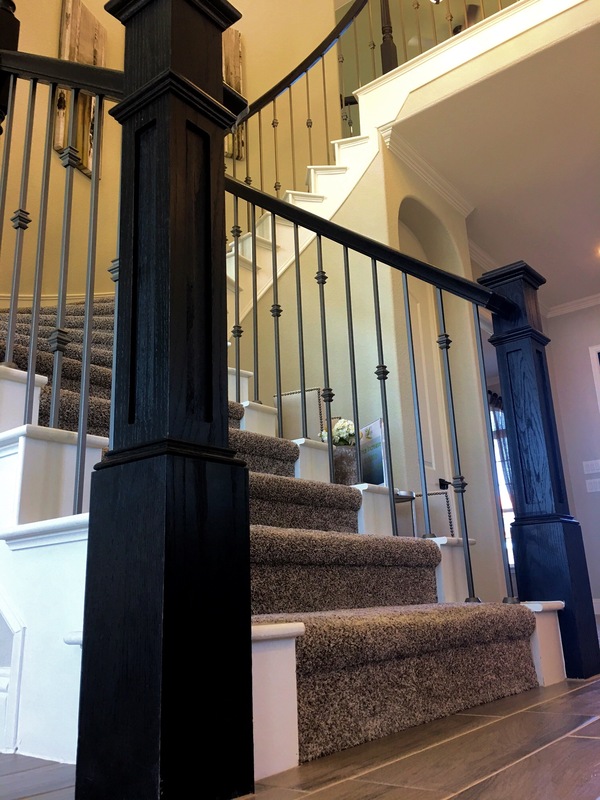 John R Homes at Lexington have a very smart concept by including most upgrades and giving very good prices looking at other builders in Frisco. 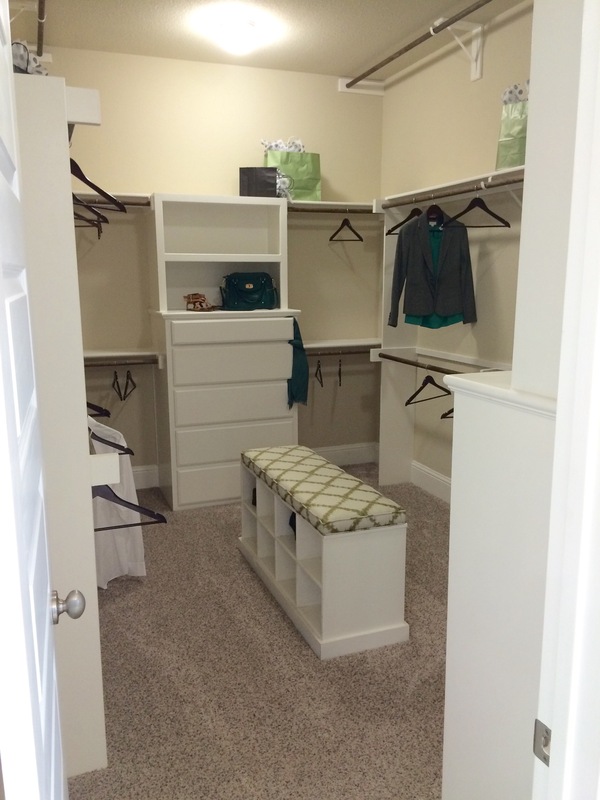 Homes range today from 3,350 up to 3,958 square feet. The gates are up and the community is really looking great! Even the stone walls will give Lexington a very disctict look! 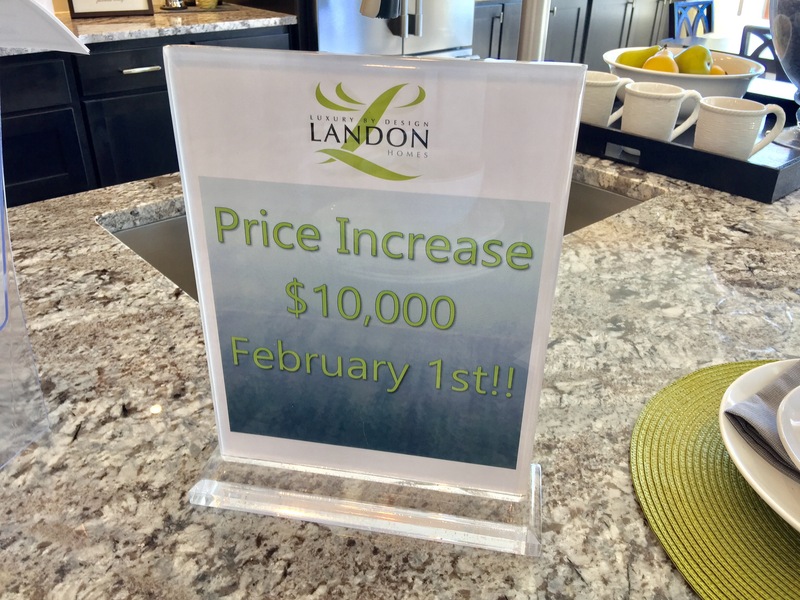 As pretty much every builder does in this hot market, prices will increased for John R Landon homes in the Lexington Country section $10,000 on February 1st, 2017. 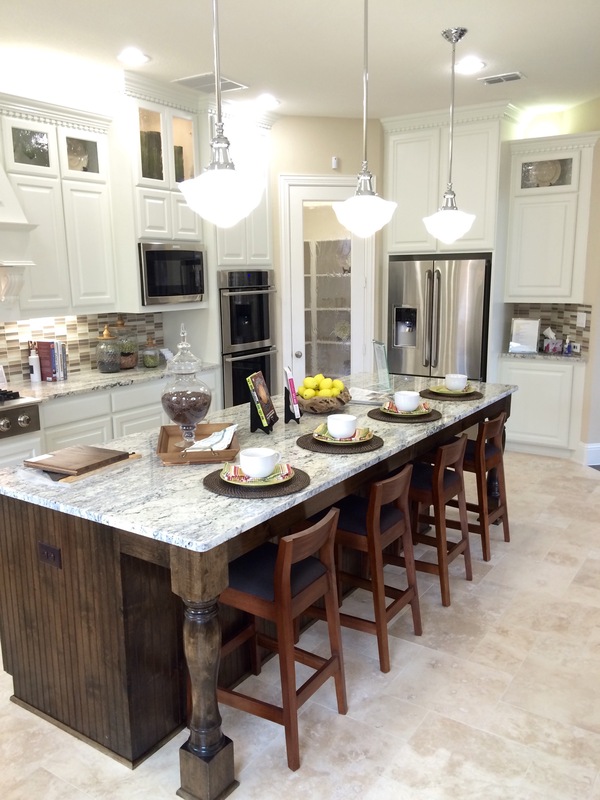 Prices are starting on the specs ready in July-August at $534,990. 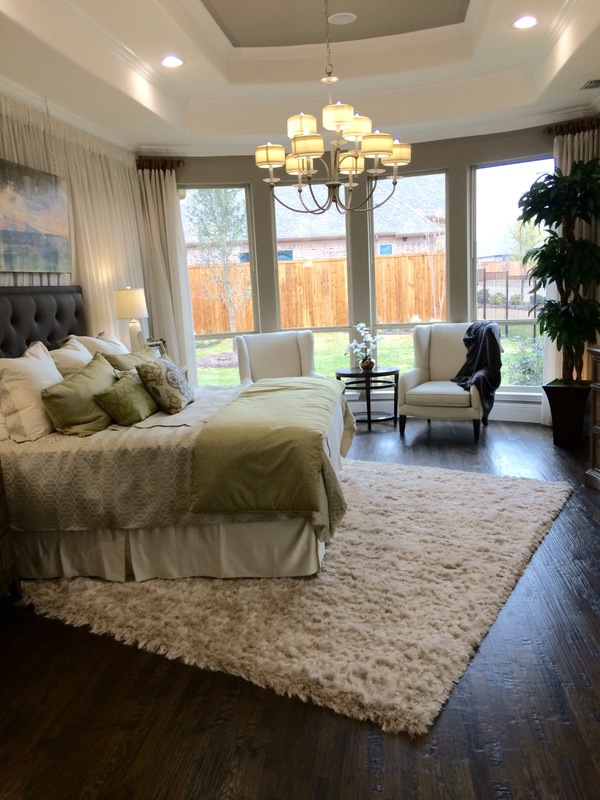 Text or call Brad Holden today at (469) 733-2723 for more information on John R Landon homes at Lexington in Frisco! And don’t forget to ask about the additional $10,000 off a new home! 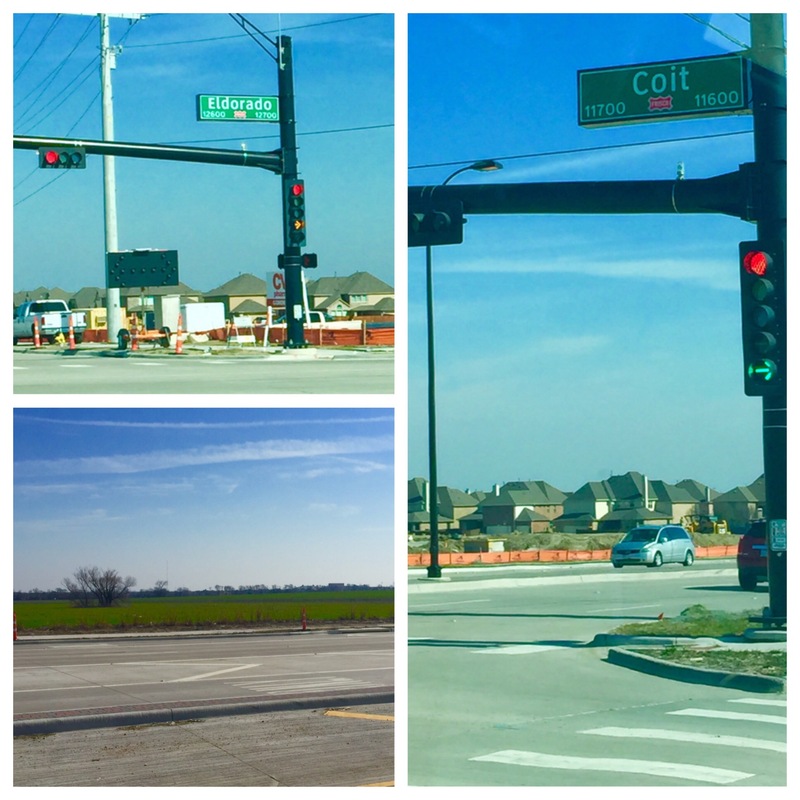 Lexington in Frisco, the newest Gated community in Frisco, is well underway. Streets are graded, a portion of retaining walls are up and there is constant activity on the community so they look right on schedule. This will be a new Richwoods! Plans are different for each builder, but I expect the first sales trailers to drop July or August from the development stage. 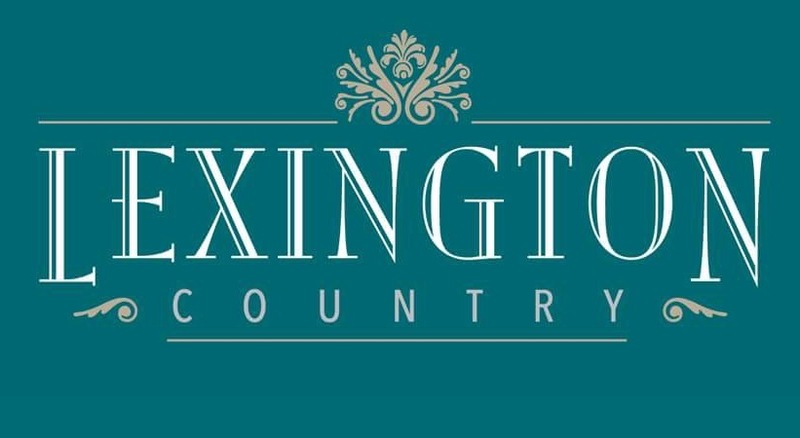 Lexington is going to be an amazing Gated community with some of the top builders like K Hovnanian Homes, Landon Homes, Toll Brothers Homes, Shaddock Homes and John R. Landon homes. 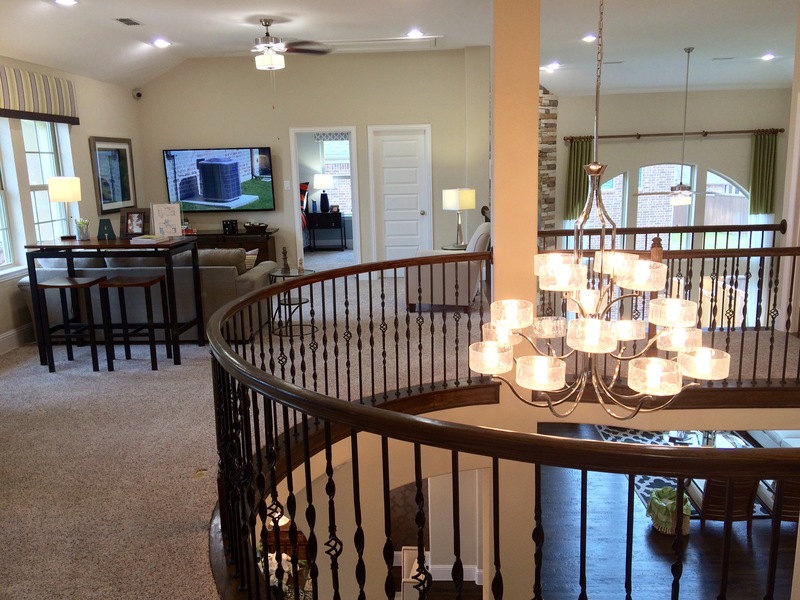 Call or text Brad Holden at (469) 733-2723 for more on Lexington in Frisco or any of the builders I mentioned above. 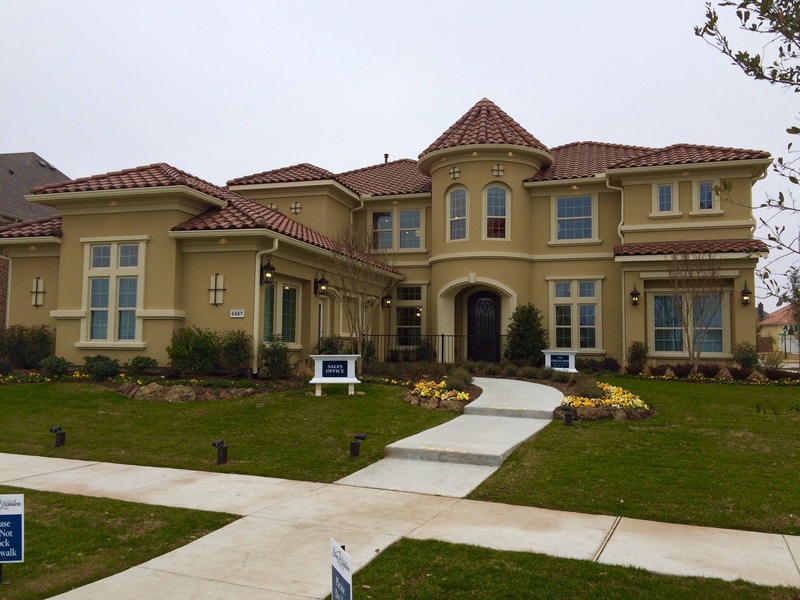 Toll Brothers at West Park in Plano selling Phase 2! 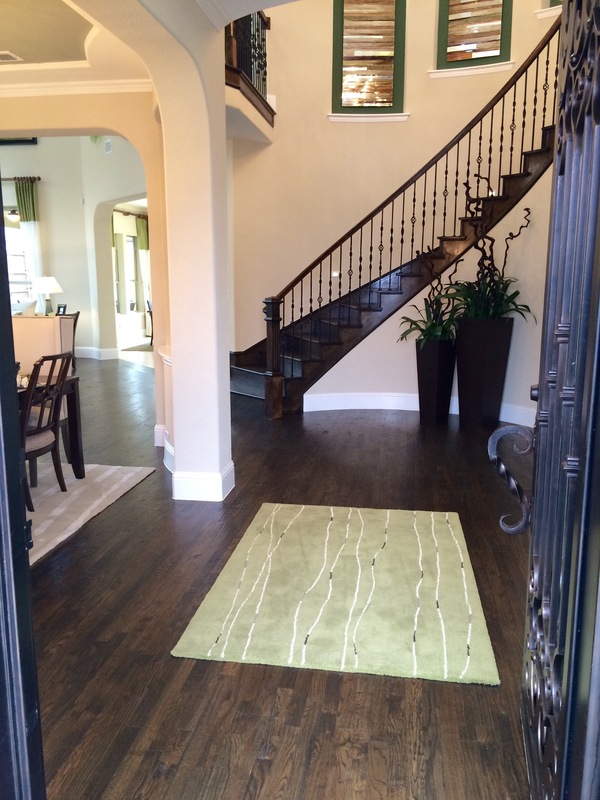 I always have buyers ask me about Plano and my answer is always the same for new homes. Either Avignon, which is basically sold out and at a very high price point, or this jewel of a community in an incredible location! West Park is the first development on Haggard Farm﻿. 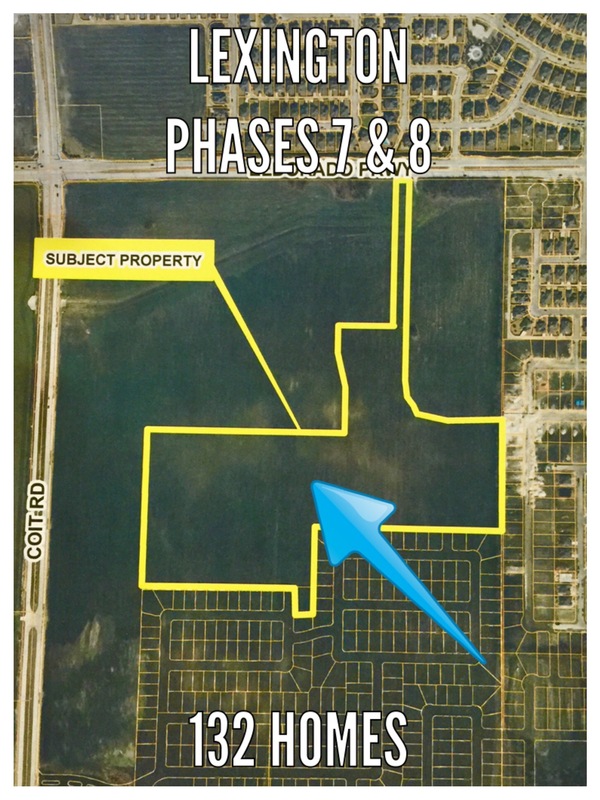 The Haggards have been in Plano forever and they are slowly selling their land for development like Brinkmann Ranch recently did in Frisco. 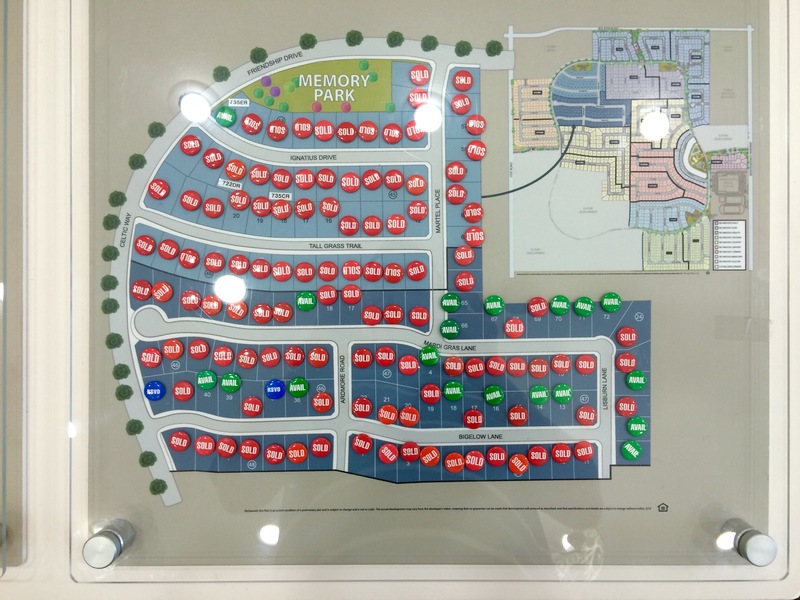 ﻿ ﻿Phase 2 at West Park consists of 61 lots with Toll Brothers having 29 and John R Landon homes having the other 32. ﻿ ﻿Back to the location. It is literally 5 minutes from George Bush so it is ideal for anyone needing to have easy access to both the North Dallas Tollroad or US 75! ﻿ ﻿They have added a beautiful playground for the kids and have extra open space there which you never see at other playgrounds for kids. 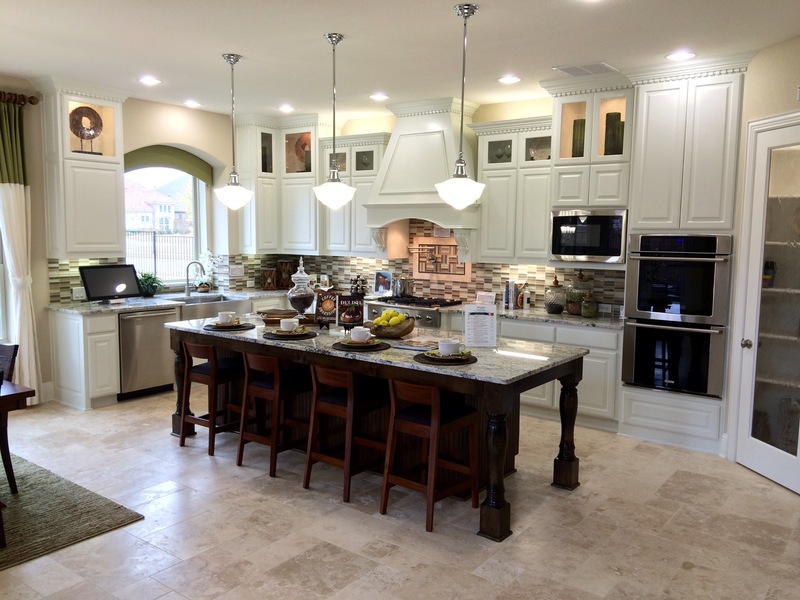 ﻿ ﻿The Toll Brothers model home for the Villas is outstanding! 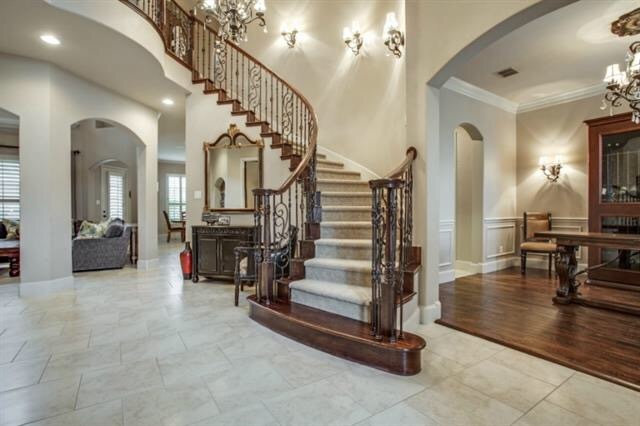 Look at that WOW factor when you step into the house. 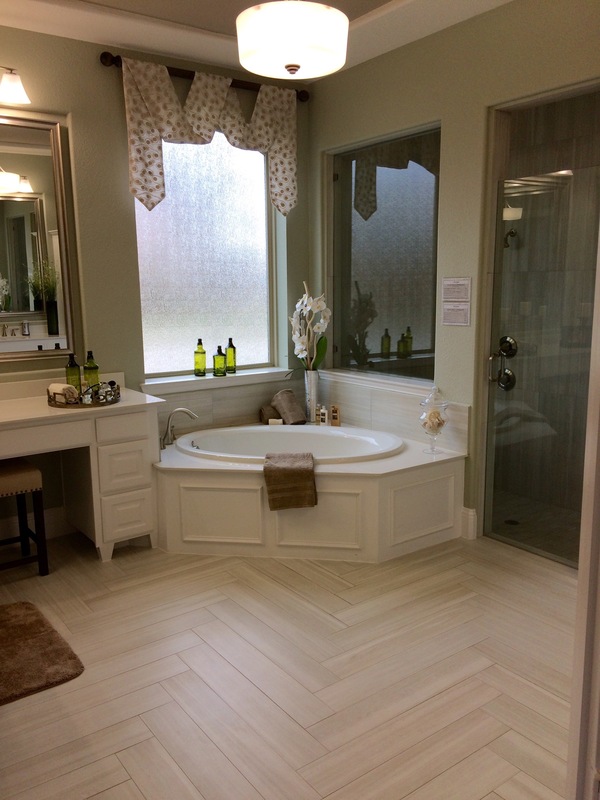 Toll does a great job of showing true luxury throughout the home with their attention to every detail. See below. 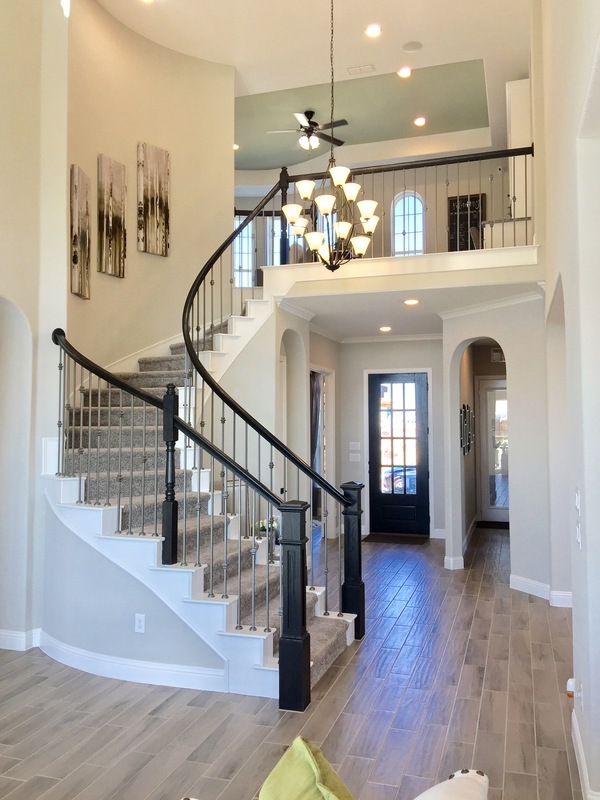 ﻿﻿ ﻿﻿ ﻿﻿ ﻿For more info on the Toll Brothers Villas or the Estate lots at West Park in Plano, text or call Brad Holden today at (469) 733-2723. 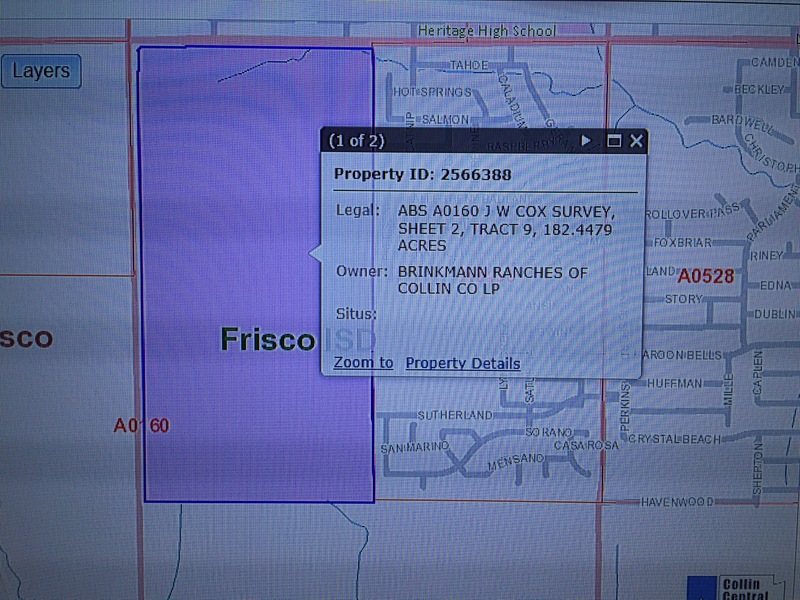 BREAKING NEWS: Baxter Brinkmann of Brinkmann Ranch in Frisco FINALLY sells his first tract of land to Landon Development! 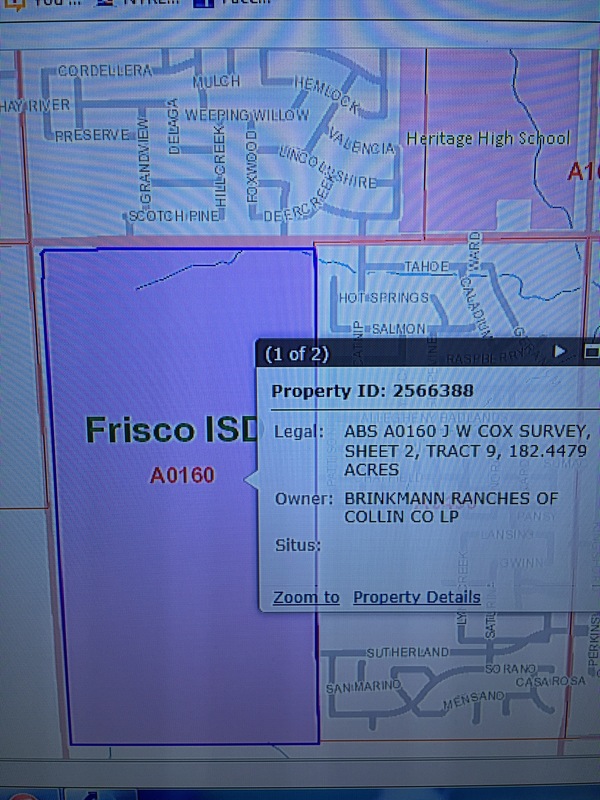 It’s confirmed, Baxter Brinkmann of Frisco, who owns over 5,500 acres in Collin County has FINALLY sold his first tract of land to Landon Development at the corner of Eldorado and Coit! 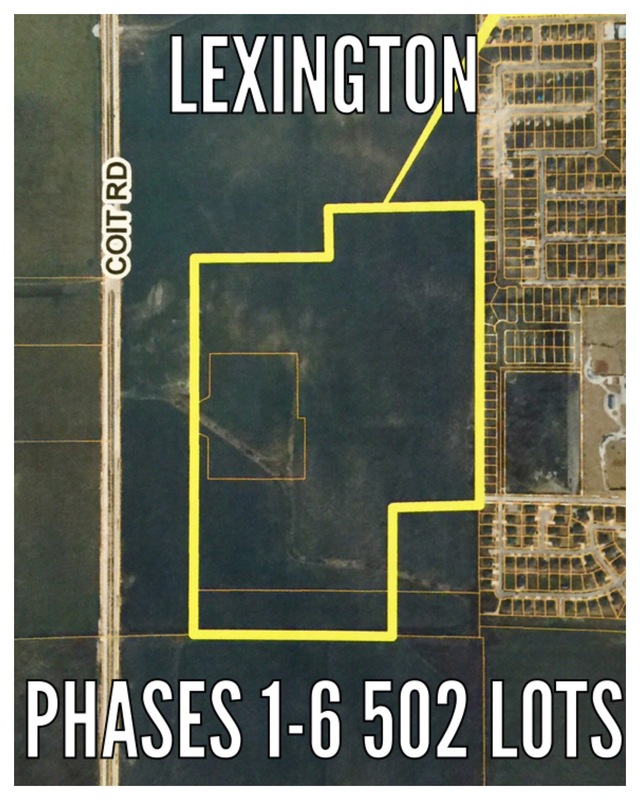 The land is 182.4479 Acres and has been assessed at $20,705,637 by Collin County as its value in 2014. 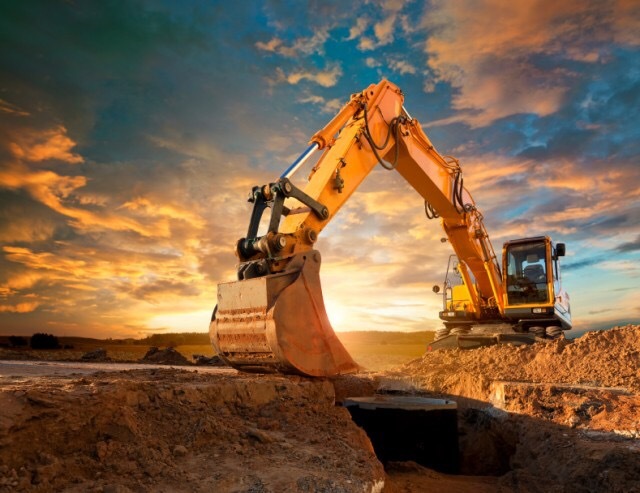 The purchase price for the land is undisclosed, but I’m pretty sure it’s more than that! 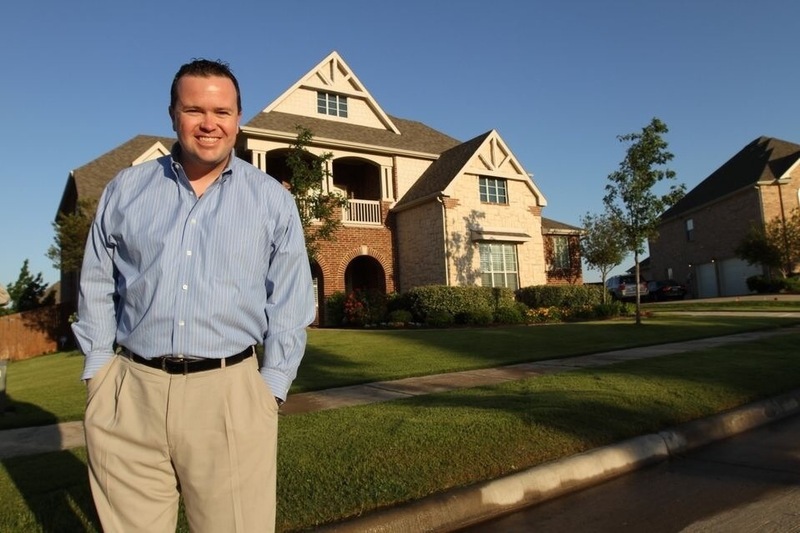 Landon Development began their first development in 2012 with RICHWOODS in Frisco off of Independence and Rolater. They really knocked it out of the Park with Richwoods considering it was the #1 selling development in the nation last year!!! 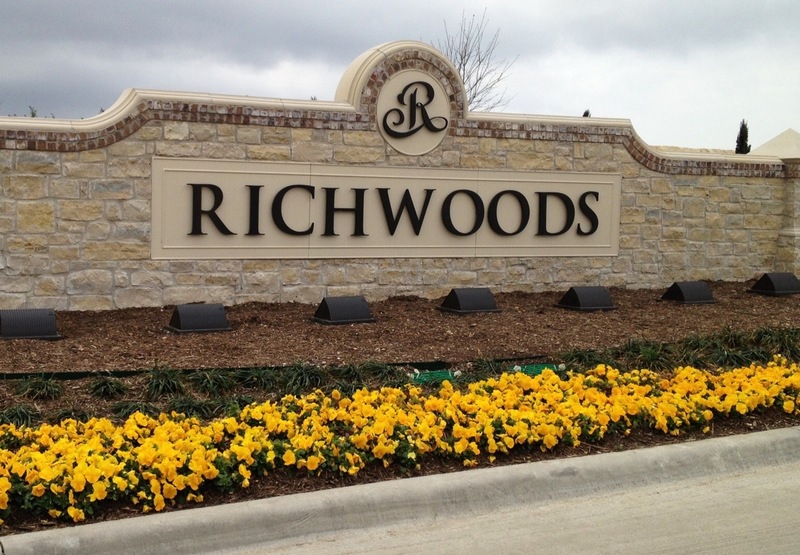 RICHWOODS in Frisco is a 500 Acre development that was originally planned for 1,600 homes. That number will rise to around 1,700 homes or more because of a smaller product that was introduced after the development started. 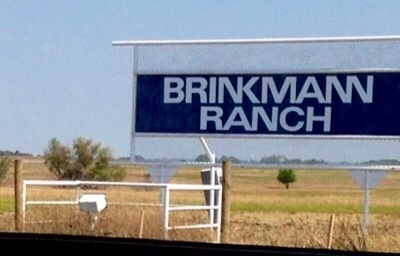 Now back to Brinkmann Ranch. This piece of land has a lot of history, but most notably, as the site where the first 5 episodes of the famous show “Dallas” were filmed in 1978, until the original house burned down. Baxter Brinkmann is the CEO of the Brinkmann Corporation, maker of Outdoor Grills, flashlights, many other consumer and industrial products, and the owner of Brinkmann Ranch. The Brinkmann Corporation brings in well over $125 million in annual sales. 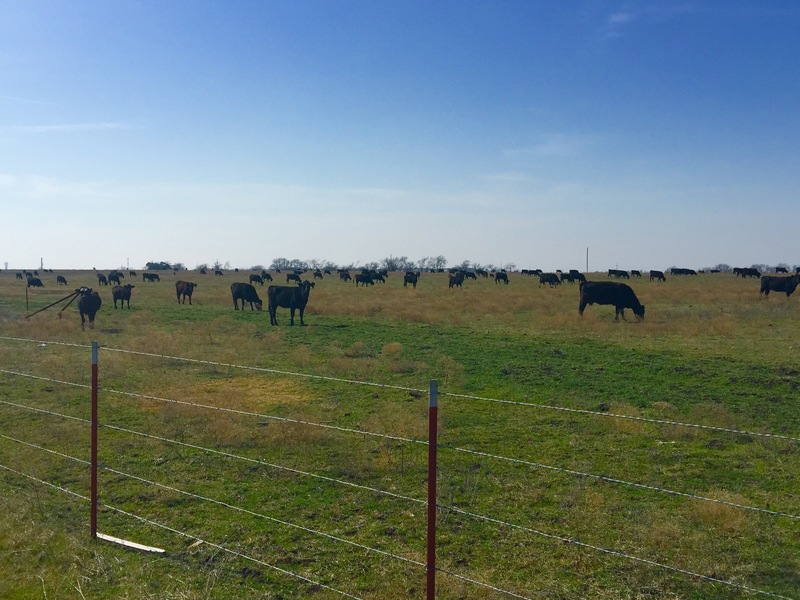 On the new land, plans are for the 182.4479 acres to be a GATED COMMUNITY! 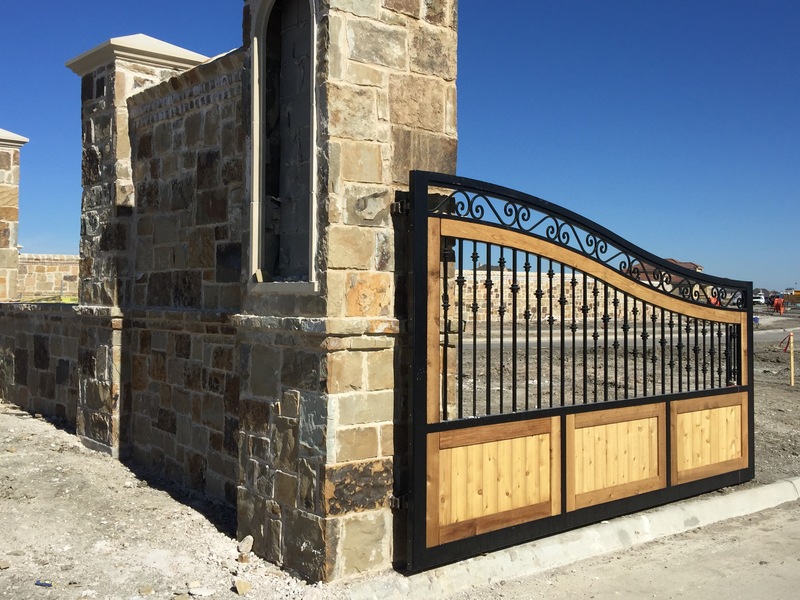 This will be the 2nd gated community for Landon Development in Frisco. 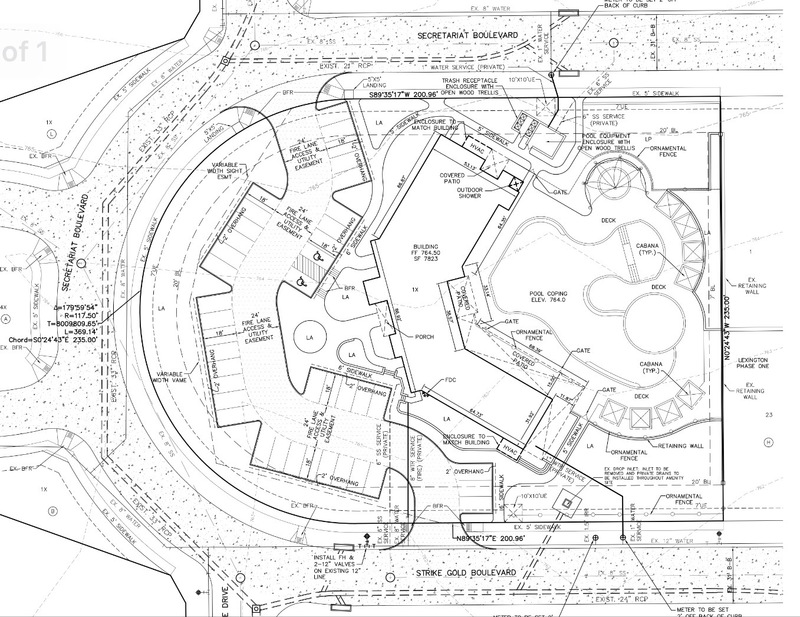 On the preliminary plat, plans are for 704 homes and two entrances. One entrance off of Coit and the other off of Eldorado. Sales should begin at the beginning of 2016 or possibly a little later. 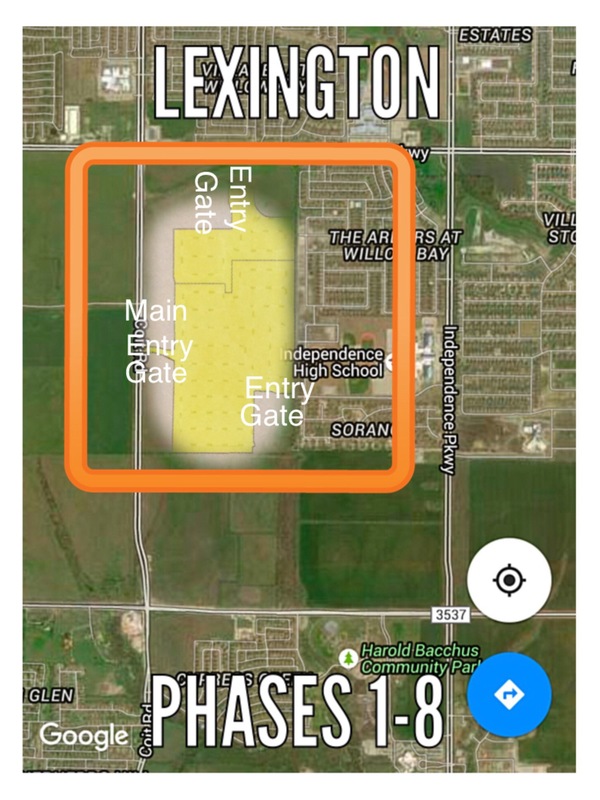 Thank you Baxter Brinkmann for finally allowing the exceptional growth of Frisco to continue with a great location and great visionaries in Landon Development. I’m sure they will make another outstanding development here in Frisco. 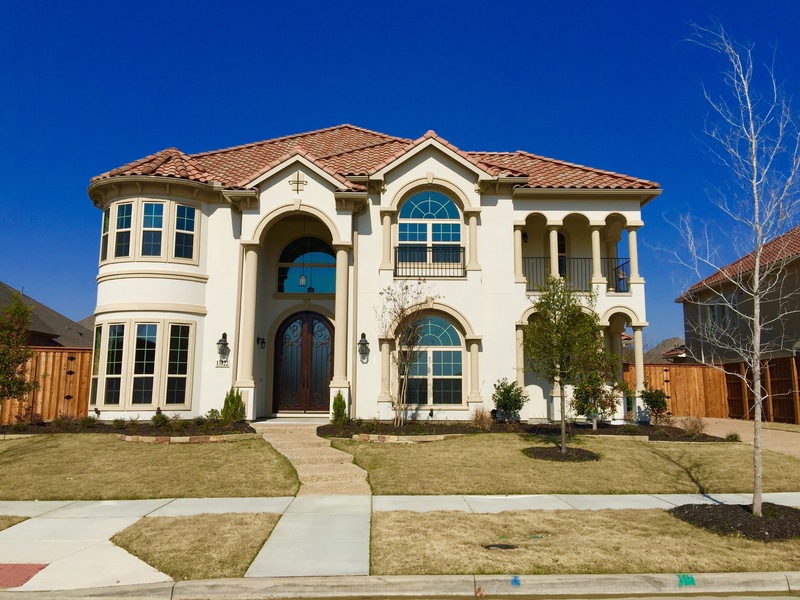 For more info regarding this new community or any other update on a new home in Frisco, text or call Brad Holden today at (469) 733-2723. 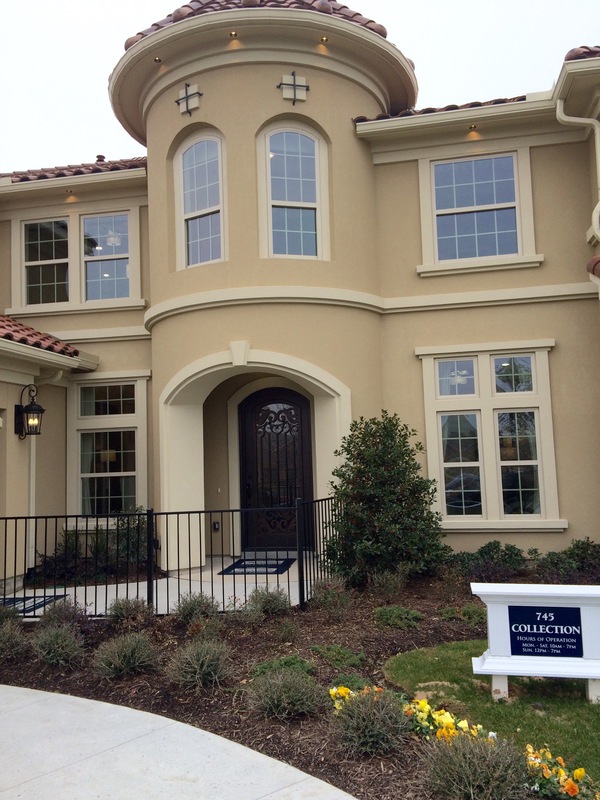 John R. Landon Signature Stucco Model opens at Richwoods in Frisco! 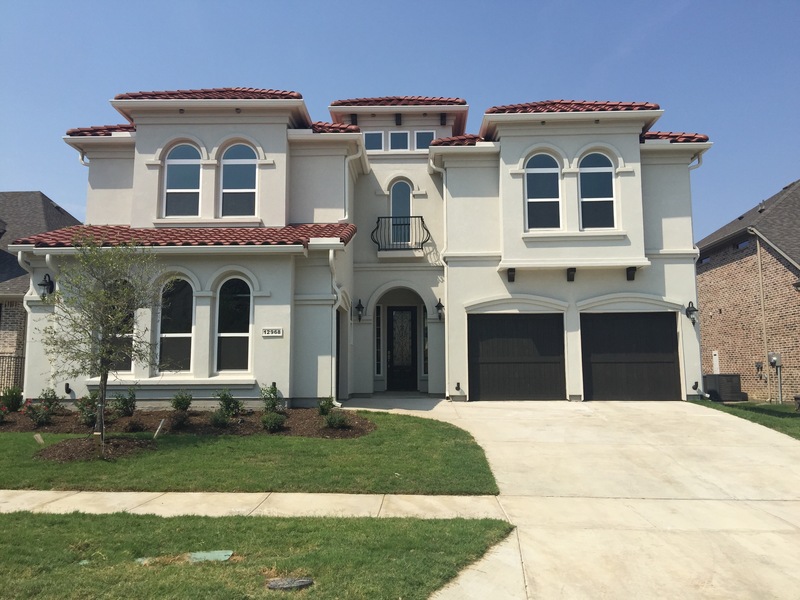 John R. Landon Homes at in Frisco has added a beautiful Stucco home to their lineup at Richwoods. The plan is new and is called the 745. Take a look! 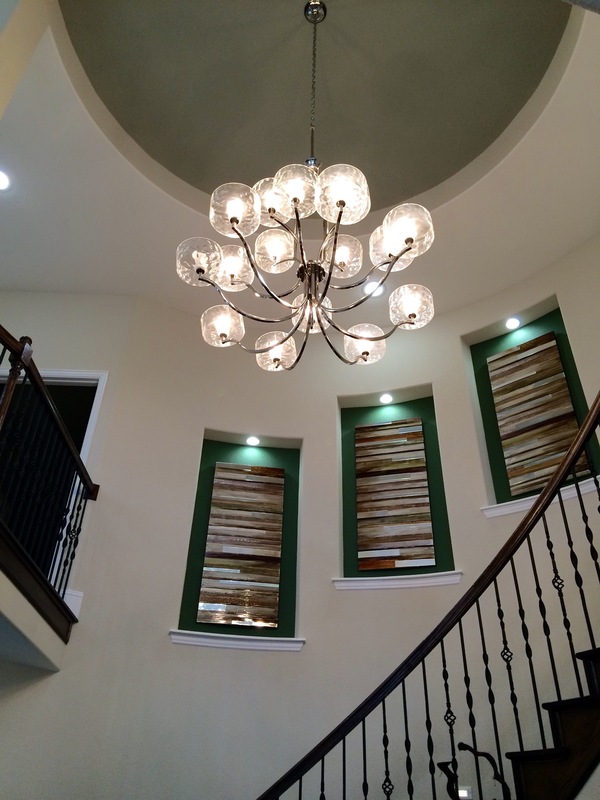 For more on John R. Landon homes at Richwoods in Frisco text or call Brad Holden today at (469)733-2723. They do have some pretty good lots left in this phase as you can see above! 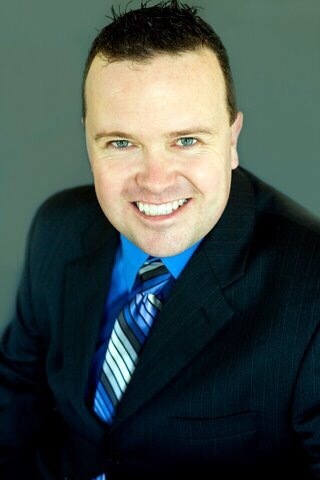 And don’t forget to ask Brad about how he can make sure you do not leave money on the table AND buyer rebate for a John R Landon Home! 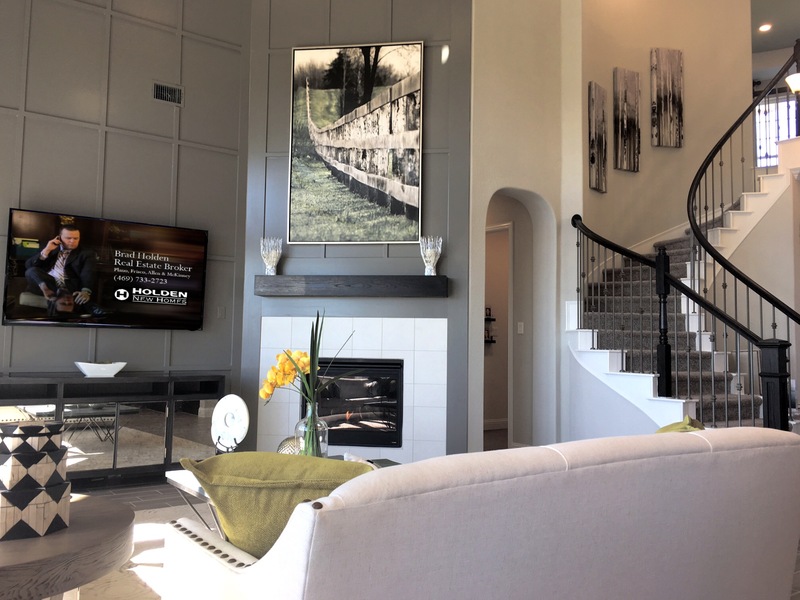 Also, if you are looking for a John R Landon Home ready today, see this link to the only home that you can purchase in Richwoods today and move in ASAP!! !